The Amassalik is one of the oldest Nelo designs, during the years it became faster and more comfortable without loosing its stability and excellent behavior at sea. 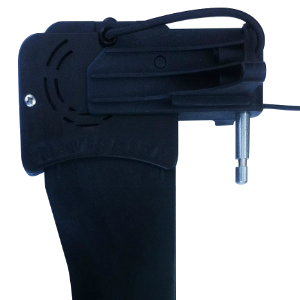 It is one of the most universal boats ever produced, by the wide range of user weights, conditions used and even level of expertise of the users, making it the perfect “Family” boat. The Amassalik is equipped with 2 watertight compartments, retractible rudder, full length life lines, towing rope and handles in accordance with the ICF safety rules. Available fittings for Ammasalik may vary according to construction type. Aluminum Structure/Anti Slide Wood Frame Width: 300 mm, Weight 300 gr. 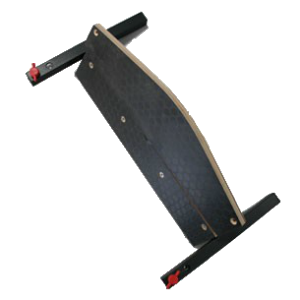 This model fits all Nelo K1 Touring Kayaks This Foot Rest uses a pedal system to steer.